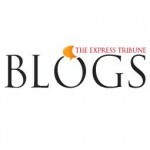 For more than decades, Karachi has been in the limelight for all the wrong reasons. 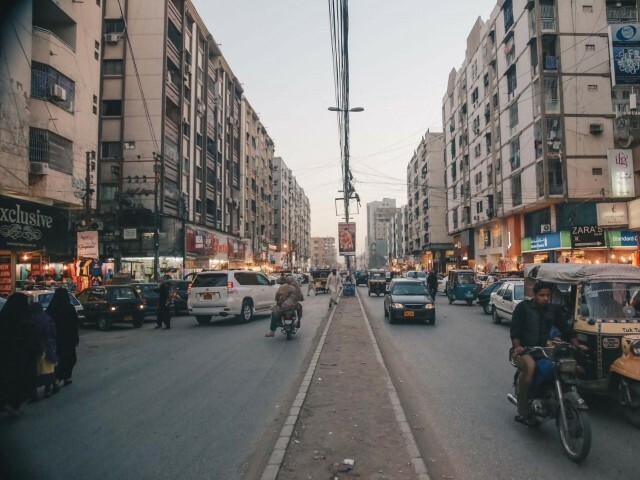 Whether it is a terrorist attack or a new wave of bori band lashain (bodies in sacks), Karachi has had its fair share of the spotlight when it comes to the cities of Pakistan. But is this all the great city has to offer? 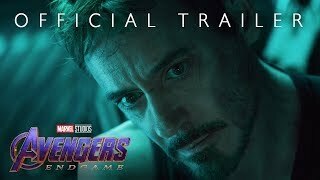 We decided to explore the city of 27.5 million to see what exactly does this city that we have all been living in for the majority of our lives have to offer. However, exploring a huge city such as Karachi is never easy with so many things a person could do in the City of Lights. 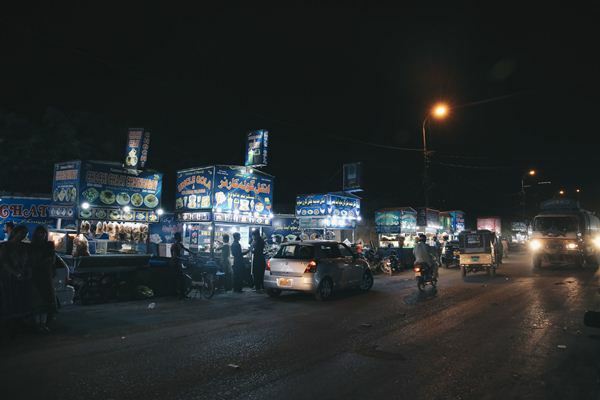 Hence, with so many choices in hand, we decided to explore the culinary side of Karachi with its never-ending restaurants and roadside offerings. 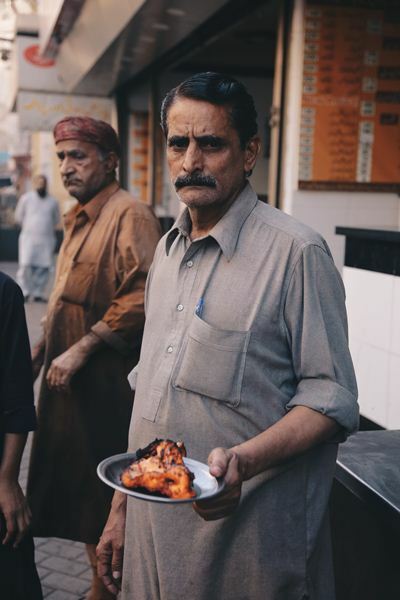 Mind you, with pockets feeling lighter than usual and stomachs empty from all the adventures, we decided to go old school and visit some of the oldest and the most famous places in Karachi and try out the food delicacies they had to offer. The City of Lights is known for its nightlife and its plethora of places to eat. Of course one might think that Lahore beats any other city when it comes to food, however, we here beg to differ. 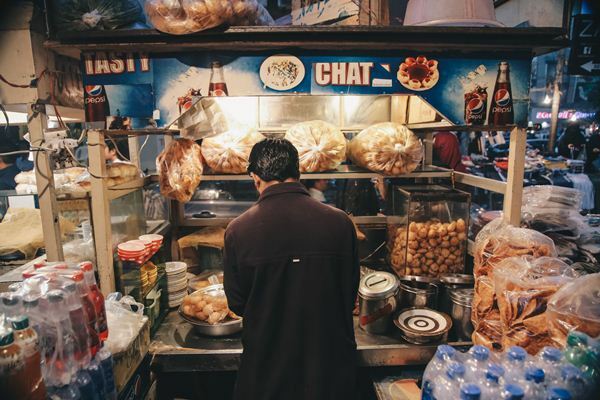 Not only is Karachi swiftly becoming a foodie’s haven, from the chai dhaba concept that seems to have gripped the entire nation, to the oldest and the most prominent food places in the country. 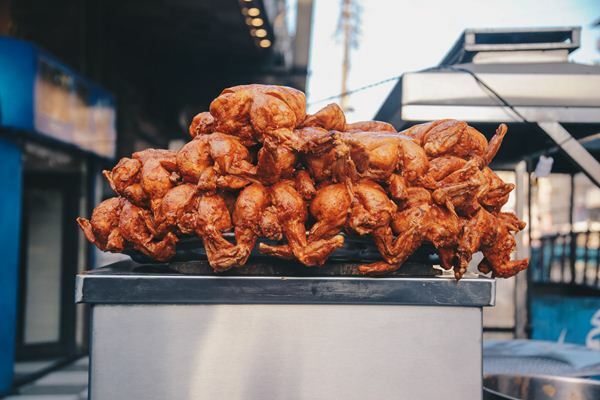 Burns Road, Karachi’s version of the Food Street, has been around since forever and is every foodie’s to-go place for some of the best local food the city has to offer. 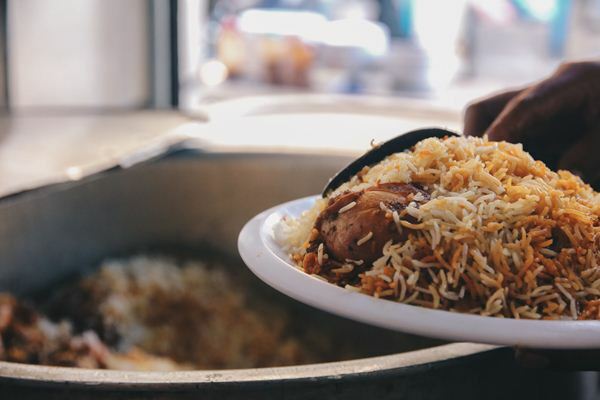 From Waheed’s Kebab to Agha Sajji House and the famous Delhi Rabri and Sweets, there is nothing that Burns Road does not serve. But that is not where Karachi’s food experience ends. Take a trip to Tariq Road for your never-ending shopping spree and manage to lose yourself in its famous street chat and bun kebab stands. For a sweet tooth moment, you can pop down to Bahadurabad for its ice cream, or the samosa shops to add taste to the shopping experience, making it 10 times better. And how can one forget Dhoraji when it comes to food? Where heaven comes in the form of its famous chaat, dahi baray and gola ganda. One thing is for sure, whether it is the sweltering summer heat or the cold winter breeze, Karachi and its love affair with food never ends. 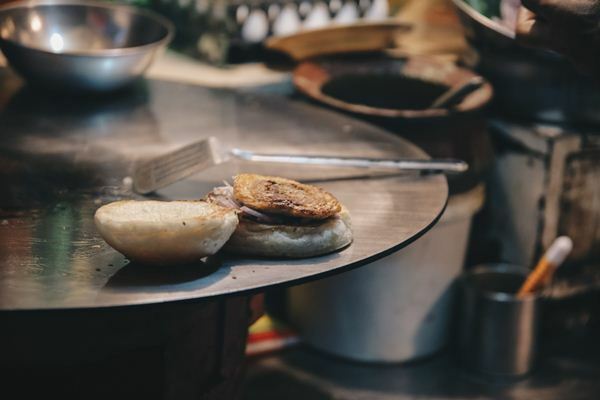 Here is a trip through the streets of Burns Road, Tariq Road and other places to see what the City of Lights has to offer its food enthusiasts. 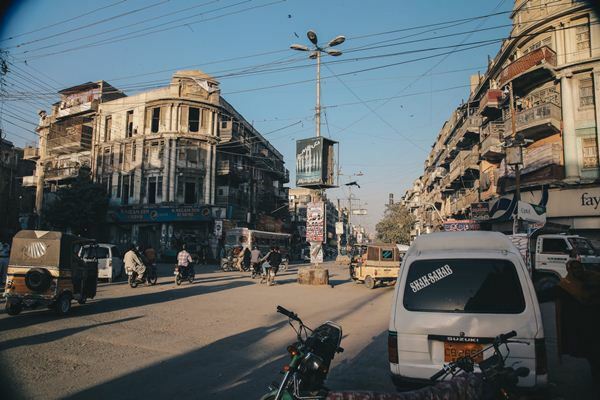 Karachi’s Burns Road extends for miles, where a delectable food place can be found at every step. Agha Sajji House is one of the prominent places on Burns Road. It’s famous for serving deliciously finger-licking chargha, marinated in lemon zest sauce, for more than 20 years. The season of scorching heat and summer breeze makes Punjab Lassi house the perfect place for all the lassi lovers. 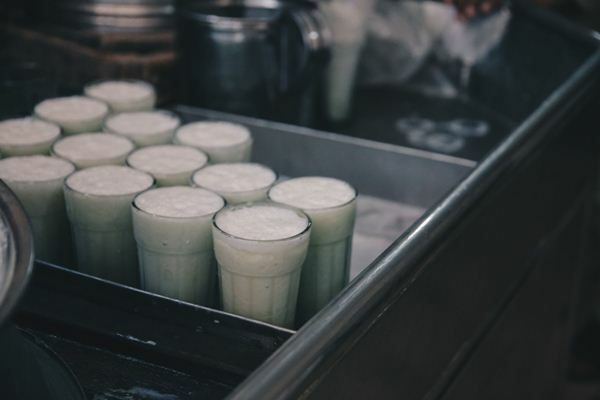 It’s known for its outstanding glass of fresh sweet lassi, which brings with it the flavors of Punjab. Food Centre creates magic with their spices making the flawless Biryani. Every spoon full is a treat for the taste buds. Dehli Dahi Baray is famous for serving a plate of joyful Dahi Baray and Meethi Chatni, since 1954. 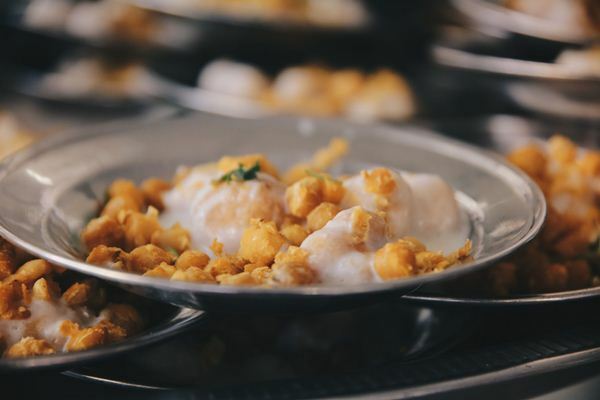 It’s the perfect blend of soft and crisp, just how a perfect chaat is supposed to be. ‘The crowd never stops asking for our BBQ and Kebab fry, those are our speciality’. 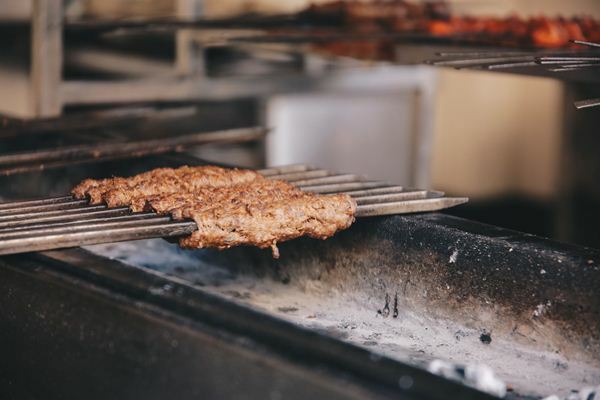 Waheed’s Kebab House has been serving some of the most delicious BBQ and kebabs since 1961, setting up the benchmark for the rest. Waheed Kebab Houses’ stupendous kebab fry prepared in butter and beef mince will surely leave your mouth watering. Fresco Sweets has been selling its delights since decades, with branches in Saddar, PECHS and Burns Road. This sweet shop is famous for its mouth-watering jalebis in K-town. 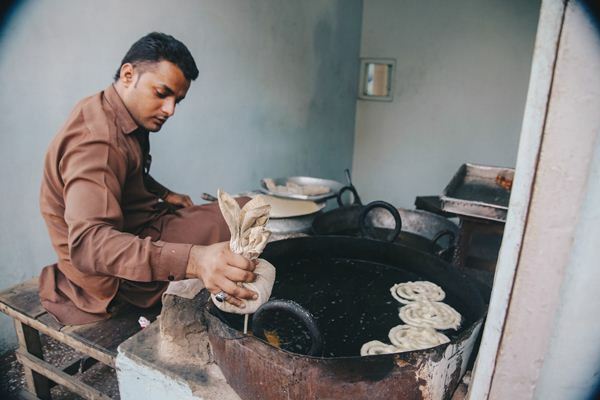 Zameer Ansari’s small yet palatable parathas are famous throughout the city. The fact that they’re only available after sundown makes this place the ultimate hangout spot for chae sessions, at night. Taste of nostalgia: Tasty chat The flavorsome tasty chat is reminiscent for every 90’s kids. The chaat is a delicious combination of sweet and sour with crushed papri’s and a dose of spices. The mix of flavors takes one down memory lane. Nothing beats the traditional Bun kebab, loaded with fresh lettuce, crispy fries and cheese; Nirala Bun Kebab delivers a desi experience that’s worth a try. One cannot forget Malik’s Nihari when it comes to Karachi’s food. They have mastered the art of Nihari, garnished with lemon and chilies that will make you lick your plate clean. 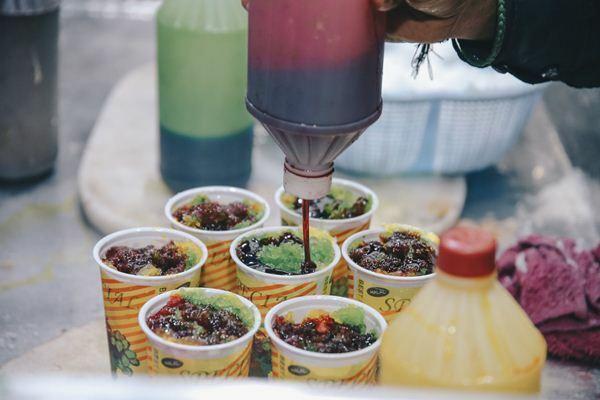 Dhoraji is famous for its gola ganda street, vibrant, colorful and always humming with the sound of late night hangouts. The gola gandas radiate with vibrancy mirroring the atmosphere. They deliver a punch of enjoyable taste, with the addition of pineapples, strawberries and even jellies. The writers and the researchers have made an excellent effort on the subject. However, I’d like to identify an error made. That is the parathas that you ppl have referred to being of zamir ansari that is not the case …. 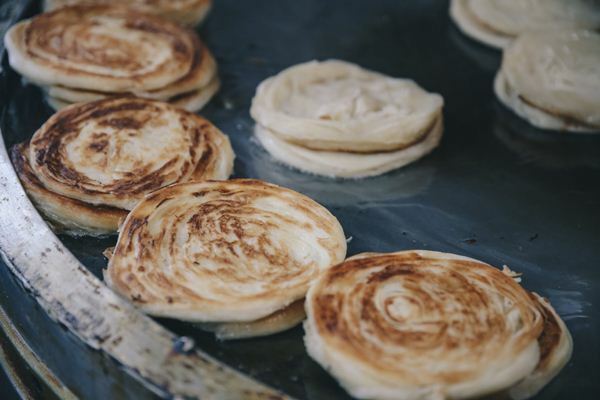 those parathas are called as latchay daar parathas and are made by an adjacent chai hotel by the name of quetta hotel. Further, those parathas are available in the morning also and not only in the evening as mentioned in the article. Hopefully u ppl will correct the error. I am sick and tired of these comparisons. This self style marketing should come to an end. In my view Food and Health are directly Proportional to each other. if the people of a certain region are healthy then the food is good in that region. I am 194 cm ( 6 feet 3) in height and I visited Karachi recently. Almost 99 percent people around me were smaller than me and I felt unease among the masses. I was shocked to see that Average height of a normal guy in Karachi is not more than 165 cm and the average of girls is around 5 feet 1 inches. More shocking was that many guys were even smaller than their parents. It seems that every generation is losing 1-2 cm in Karachi due to malnourishment. In Lahore I see many people of my height, but It was a rarety in Karachi. In Lahore the average height is much taller and the people look healthy. I do not care about some taste. For me fresh vegetable, fresh fruit, milk and meat is enough for me. I do not care about the overly cooked food with full of spices. the house. Be it a roadside vendor or a restaurant. Which is recommended and goes for all of Asia !!! Been to Boat Basin. One great Restaurant Row ! Right by the beach. In short, basically, YOU are a prime example of why. All by yourself. then we all went out to eat. There is another great Chinese restaurant, [in Clifton?